So ... was Game of Thrones all you could think about? 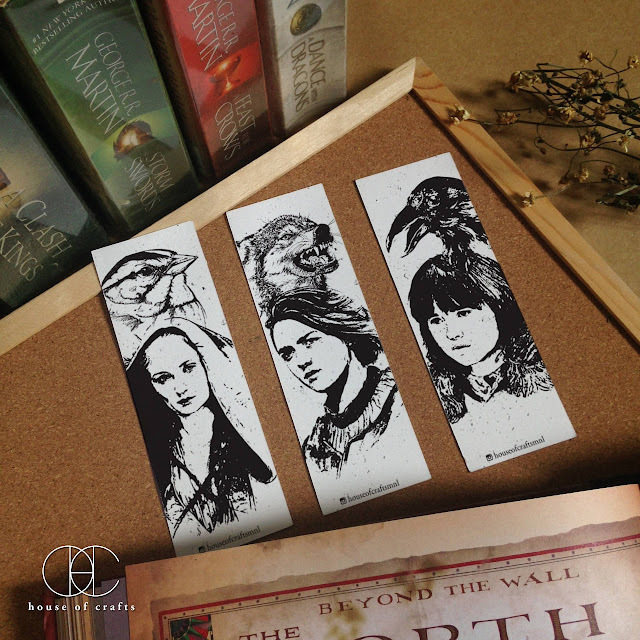 Well, here's more, bookmark form! 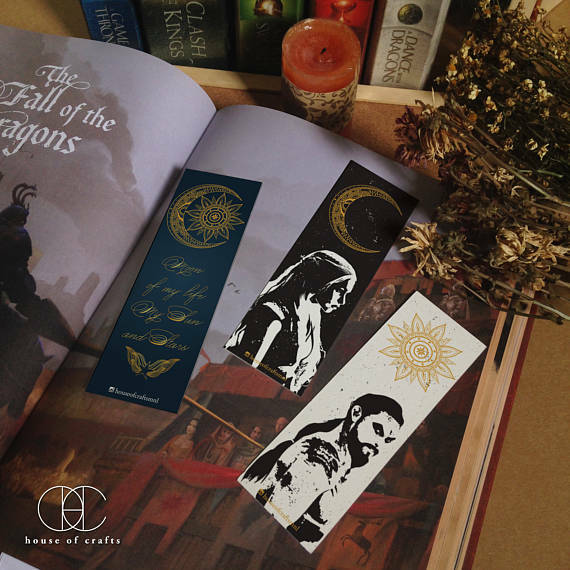 House of Crafts on Etsy sure does know the way to a GOT fan's heart. 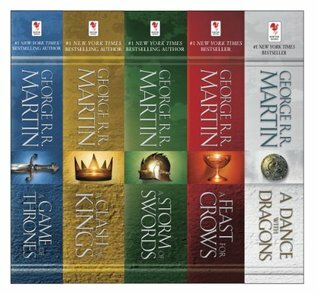 Have you read GoT? What did you think of the latest in the series?